CROCKETT – A March 19 press release from the Crockett Police Department indicates a suspect is in custody and charged with several other crimes including the theft of a 2018 Chevrolet Equinox on Feb. 17 of this year. 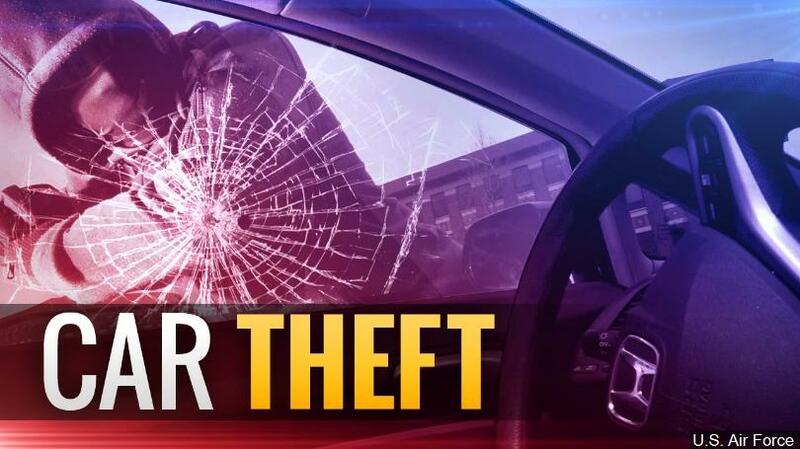 The complainant, identified as Kayla Mendez, reported her red 2018 Chevy Equinox was stolen from her driveway sometime during the night or early morning hours of Feb. 17. Mendez reported her Equinox was equipped with OnStar which was active at the time the vehicle was stolen. The OnStar system helped track the stolen vehicle to a location on Highway 7, just outside of Franklin, Texas. “My first thought when I heard they had found it was, I wondered if I could still drive it. Then, the officer said my vehicle was totaled,” Mendez explained. The SUV was located by a Texas Department of Public Safety Highway patrol deep in the woods, crashed and abandoned, the press release stated. CPD officers were able to obtain several items from inside the totaled vehicle which were believed to belong to the suspect. The items mentioned by Mendez pointed the Crockett Police Department to a pair of locations in Centerville. Officers gathered video surveillance from Woody’s Smokehouse and Jack in the Box which showed the suspect stopping at both locations while driving the stolen vehicle, the CPD information stated. Once again, social media came into play as an un-related Facebook post led CPD to identify who they referred to as a “person of interest” in the stolen vehicle. In addition, interviews with witnesses at the two businesses in Centerville were able to help law enforcement officials obtain a positive identification of the suspect. “The suspect was identified as Christopher Hart, 19, from the Waco area. The Crockett Police Department then spoke with members of the Texas Auto Theft Taskforce and found out that they were currently working a similar investigation on Hart for the same type offense,” the press release stated.